Sliding D style ensures excellent freedom of movement. Lightweight well balanced harness. 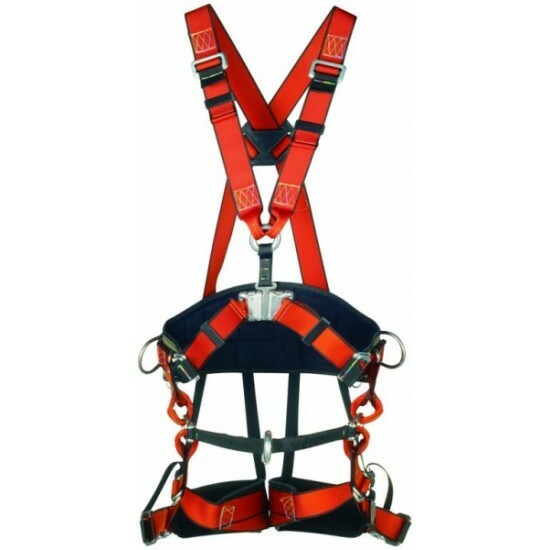 Quick double action adjustment buckles & comfortable leg straps.Complete with full body harness.